The Instructional Technology Initiative (ITI) is a department within the Division of Instruction that supports all schools interested in 21st century instructional practices. ITI's mission is to cultivate instructional practices that leverage technology in purposeful, personalized ways grounded in the International Society for Technology in Education (ISTE) Standards. Key efforts supported by ITI include digital citizenship, computer science, and the dissemination and integration of the ISTE Standards for Students. READ: "Creating a Shared Vision"
What is the difference between schools who are using technology effectively and those who are not? More often than not, says Culatta, it comes down to creating a vision for learning before jumping into buying devices or software. Culatta describes how using a shared set of digital-learning strategies helped the Los Angeles Unified School District rework a failed technology strategy and right path to meeting its central goal of enabling more effective and more innovative learning for students. Reprinted with permission from ASCD. Read about how L.A. Unified cultivates empowered leaders throughout the District. 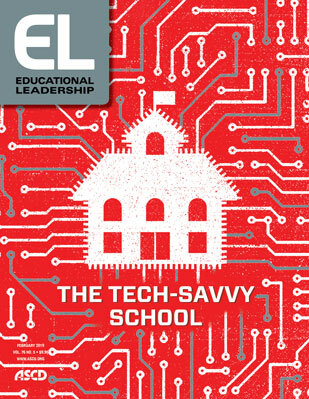 This article appears in the International Society for Technology in Education's (ISTE) members-only print magazine. Reprinted with permission from ISTE. This year is going to be the biggest #HourOfCode yet! What will you create? Code.org created a new #HourOfCode tutorial and it is finally here! Explore the new Dance Party tutorial. Do a little dance, make a little code! Go to https://code.org/dance to begin the Dance Party experience. 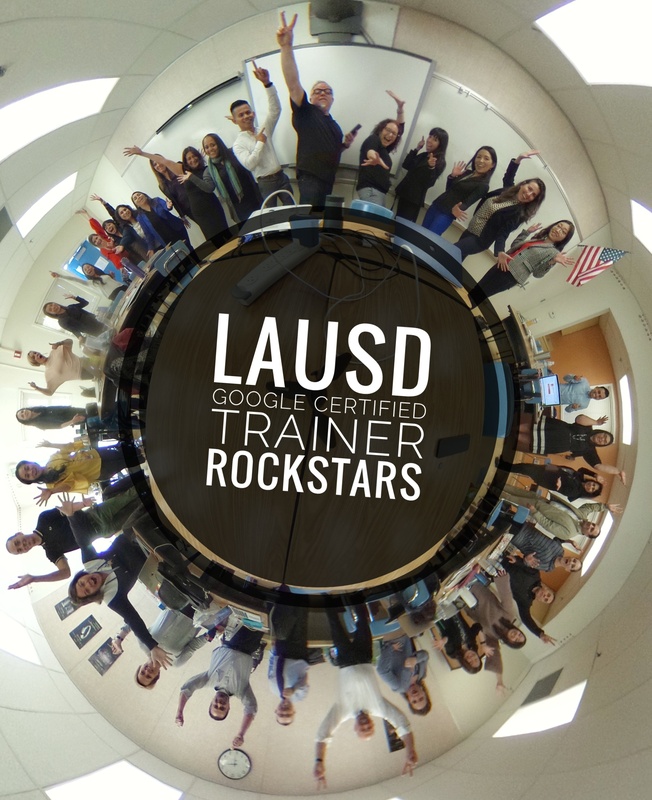 Read about how L.A. Unified did a total turnaround and became a model for instructional technology success. This article appears in the International Society for Technology in Education’s (ISTE) members-only print magazine, Empowered Learner. Reprinted with permission from ISTE. Grounded in research and promising practices, the Leading with Instruction report provides readers with a revised set of components that support a successful instructional technology program aligned to key frameworks such as the International Society for Technology in Education (ISTE) Essential Conditions, the K12 Computer Science Framework, and the Prosci ADKAR Change Management Model. To start the conversation around integrating instructional technology practices, read ITI’s Leading with Instruction report today! The ISTE Standards for Students are designed to empower student voice and ensure that learning is a student-driven process of exploration, creativity and discovery no matter where they or their teachers are in the thoughtful integration of ed tech. There are seven modules for students. The Instructional Technology Initiative (ITI) expanded its models of professional learning support by launching the Google Certified Educator Program. Level 1 and Level 2 certifications are designed for educators and classroom teachers who wish to demonstrate proficiency in using Google for Education tools. In partnership with Google for Education, ITI provided its Instructional Technology Facilitators (ITFs) rigorous training and comprehensive portfolio certification to become Google Certified Trainers for the District.